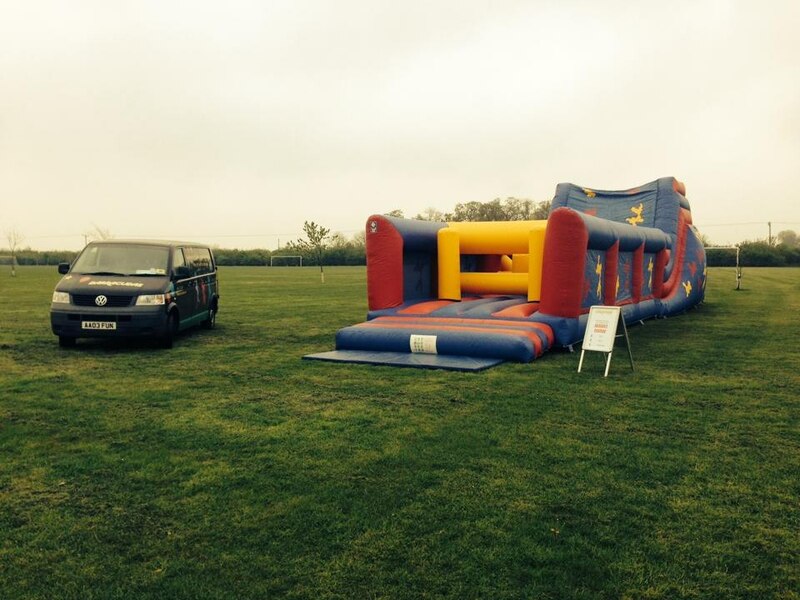 Barracudas Events can provide everything you need to make your school, corporate or family event a huge success. 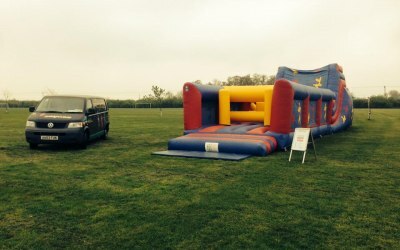 We have fantastic indoor and outdoor activities to suit all budgets which are available to hire in Cambridgeshire and surrounding areas. 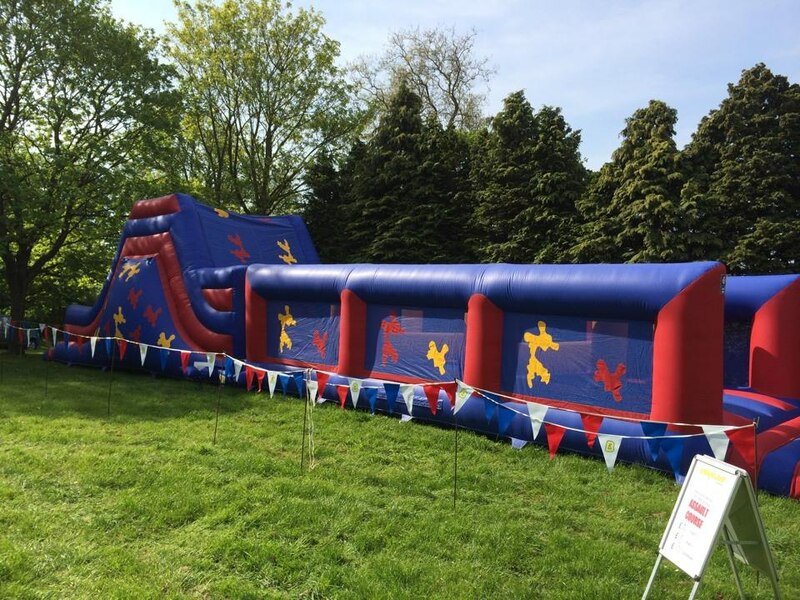 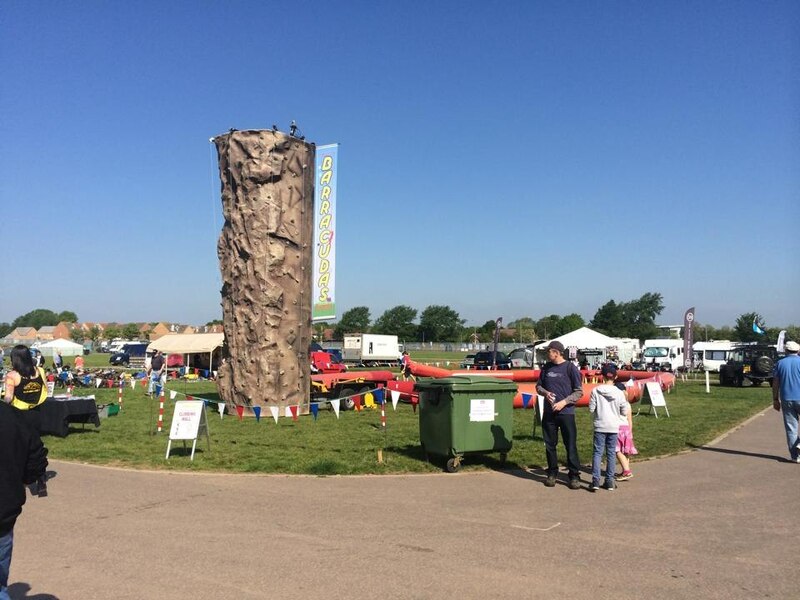 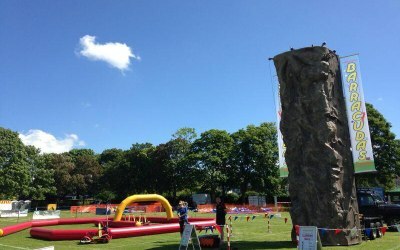 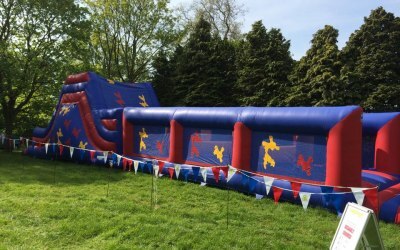 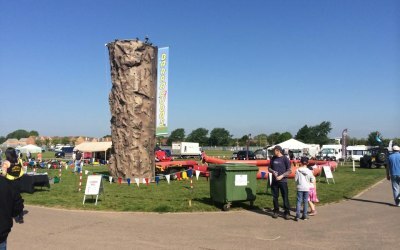 Kids and adults alike will love our teambuilding days, bouncy castles, inflatable games & assault courses, archery events, zorb balls, quad bikes and electric go-karts. 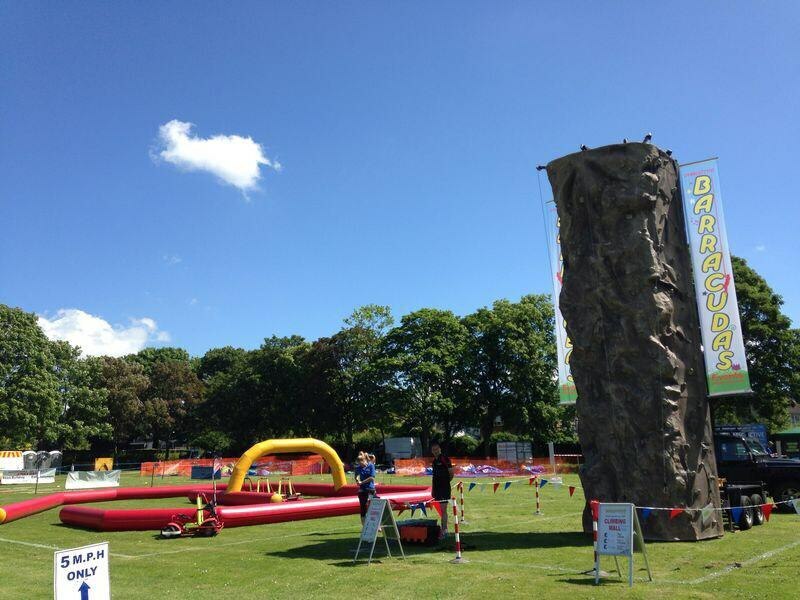 Get quotes from Barracudas Events and others within hours.